As a real estate professional, the importance of client endorsements is unquestionable. If you have earned some client testimonials and have them posted on your website, nobody should leave your site without reading at least one! 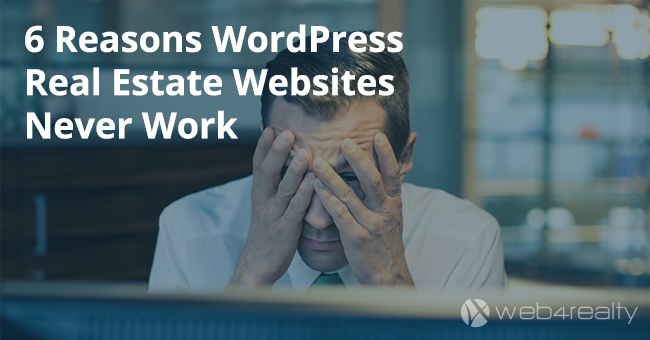 It is unfortunate that this happens all-too-often; testimonials are either not readily-available across the website or fail to capture the attention of your visitors. 1) Put a face to the name! 2) Lights – Camera – Action! In many ways, video content has a more prominent impression on website visitors. Not only does it require less effort to consume, but it presents your branding in an astonishing way. 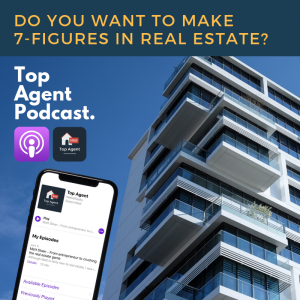 It is no surprise that many REALTORS® have capitalized on this trend and have had many clients provide endorsements through video. With the technologies offered today on the average smart phone, you don’t need to necessarily hire a professional camera crew to carry out a video testimonial. Create a nice setup for the background, and have your happy clients express their gratitude for your services in a whole new dimension. Video testimonials add elements such as voice and facial expressions which really take testimonials to another level. 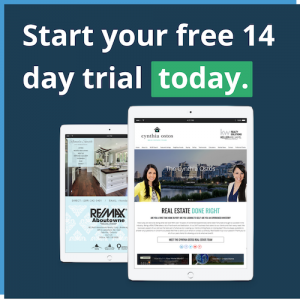 It’s Easy to Add Testimonials With Web4Realty’s 14-Free Trial (No Credit Card Required). 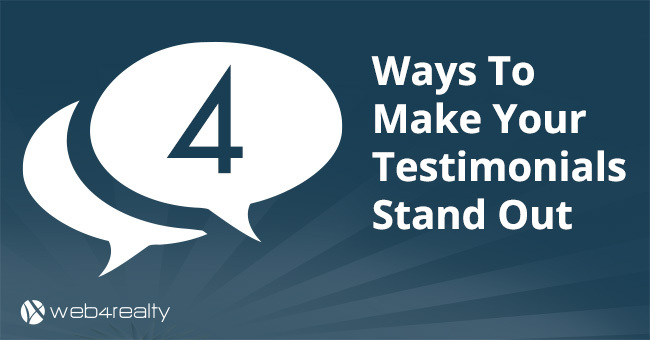 3) Have testimonials on every page of your website. 4) Reading glasses shouldn’t be needed. 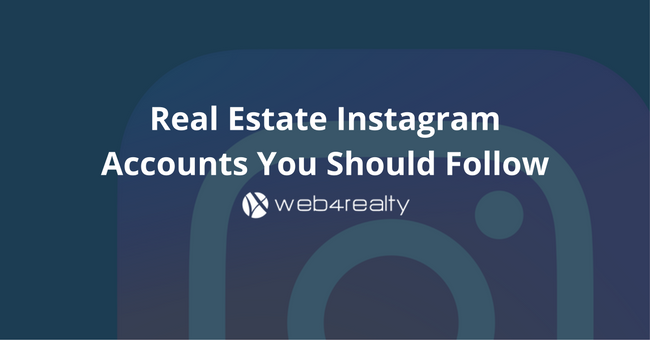 Not using Web4Realty’s Real Estate Marketing Application yet? Try it free.